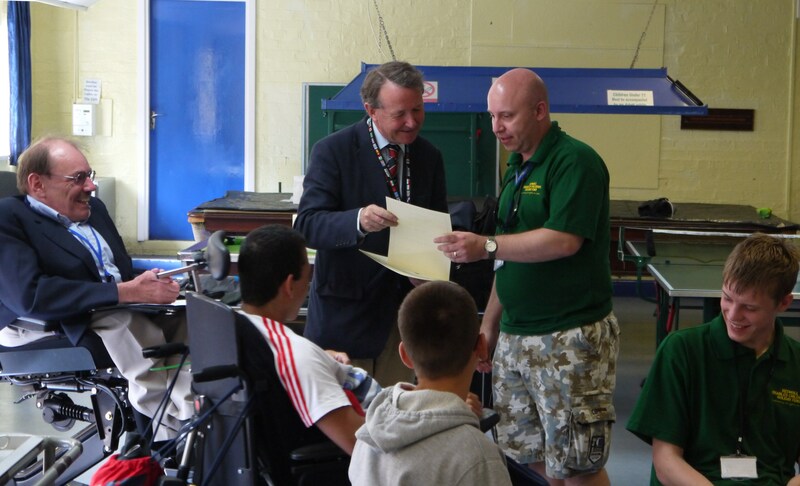 Over the summer the Heswall Holiday Camp for boys with disabilities was held at Barnstondale, Storeton Lane,on the Wirral. 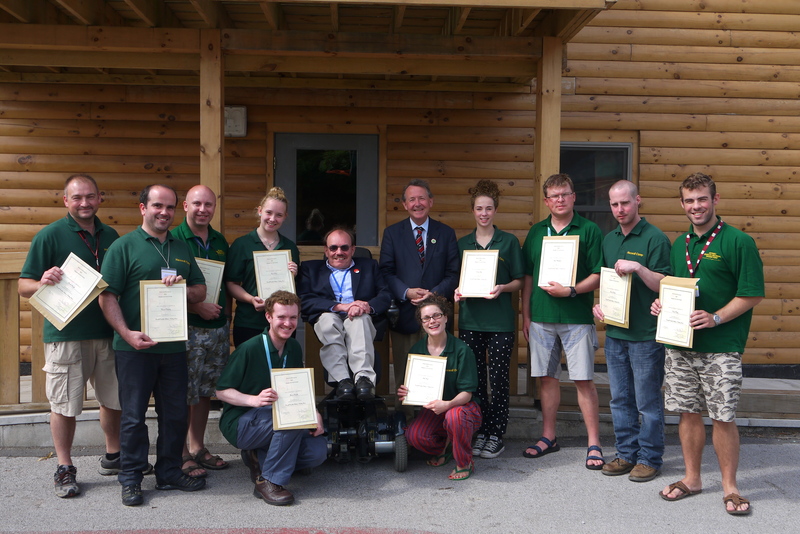 This wonderful camp has been held for the past forty years and Sir Bert Massie CBE and David Alton presented awards to some of the volunteers who help at the camp and who raise funds for it. One recipient received a ruby pin for supporting the camp for 40 years. There was a danger that the Camp would cease is prohibitive new charges for Ofsted inspections were levied on camps like these – treating holiday projects like full time institutions. Questions were asked in the House of Lords (see below) and a compromise is being ironed out. continue to charge a per capita fee for inspection but this will be significantly reduced. The future structure for Ofsted inspection fees, including the use of per capita charging, will be reviewed in setting the inspection fees for 2014-17. 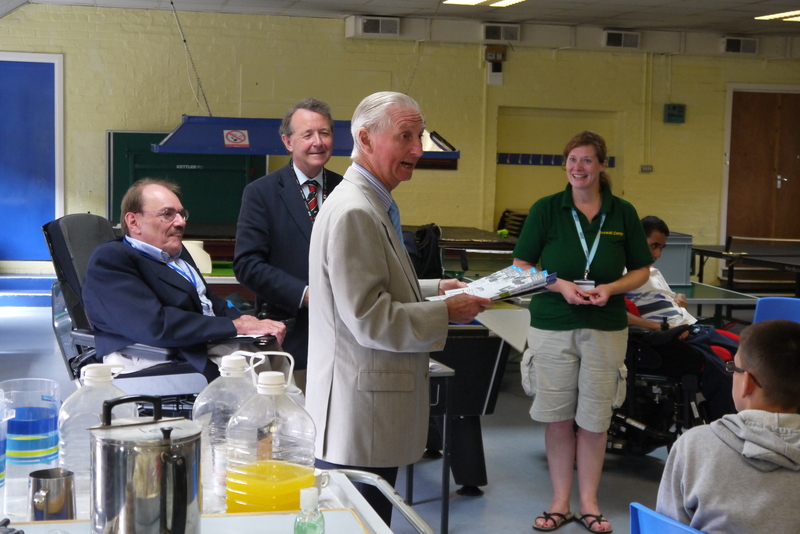 Lord Alton of Liverpool to ask Her Majesty’s Government, further to the replies of the Parliamentary Under Secretary of State, Education, Lord Hill of Oareford, of March 15th and February 27th ,2012, relating to the Heswall Disabled Children’s Holiday Fund, when they will now complete the review of the regulatory framework and implement its finding. To ask Her Majesty’s Government, further to the Written Answer by Lord Hill of Oareford on 27 February (WA 230-1) relating to the Heswall Disabled Children’s Holiday Fund, when they expect to conclude their inquiries and make a decision in connection with the regulatory framework. Changes to the regulatory framework which would reduce the burden of inspection on specialist providers of holiday schemes for disabled children would need full consultation. We expect this to take place as part of a consultation to be launched in June on changes to the regulations that will be needed to take account of a number of different policy developments.